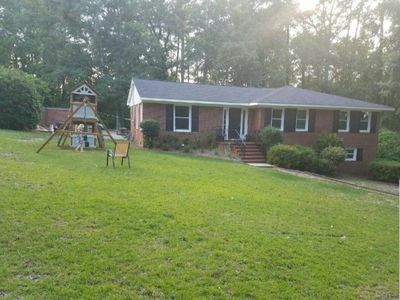 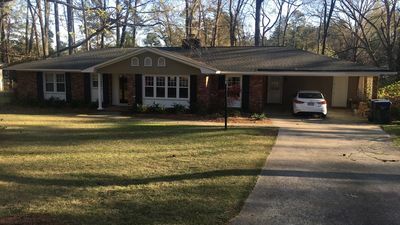 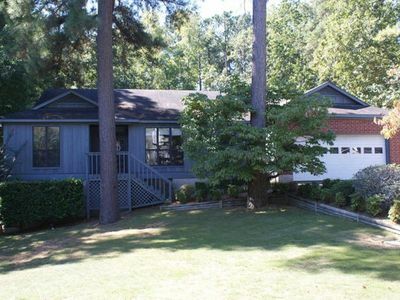 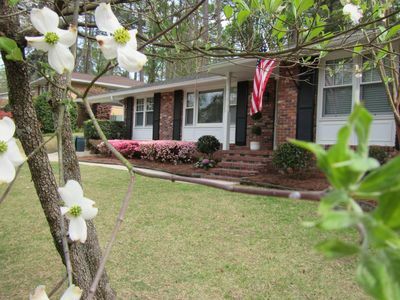 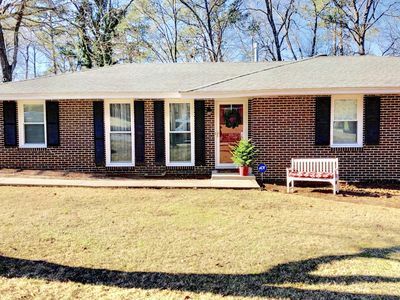 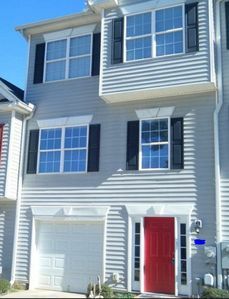 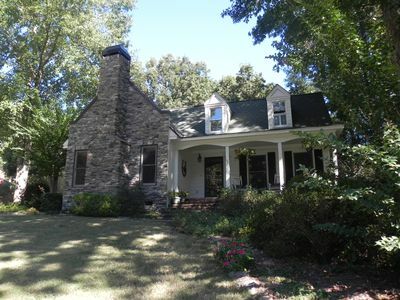 Conveniently located Master's Rental; only 3 miles from Augusta National! 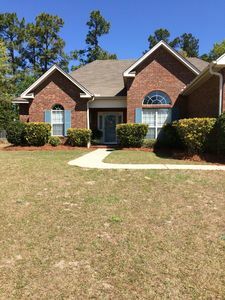 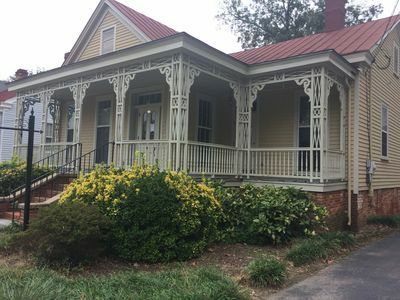 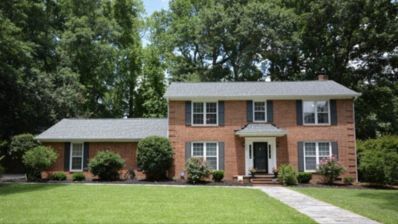 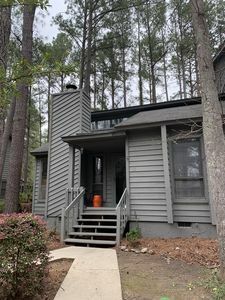 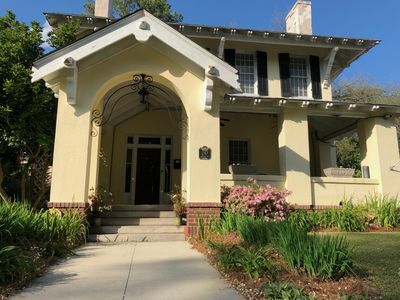 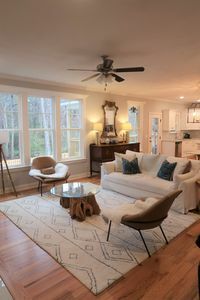 3,000 square foot home.Very clean Master's rental, very spacious 4 bedroom 3.5 bath home, just a few miles from Augusta National (five minute drive!! 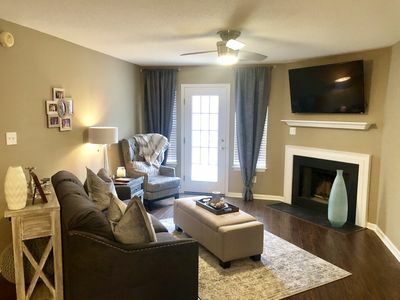 ), Conveniently located in Stevens Point/Cambridge subdivision,Safe neighborhood, modern kitchen(well stocked), great room with large screen TV, cozy sunroom, outside grill/ fire pit ,very large outside deck, rocking chair front porch!!! 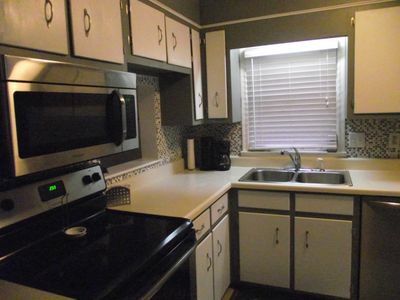 Master's suite is on main level. 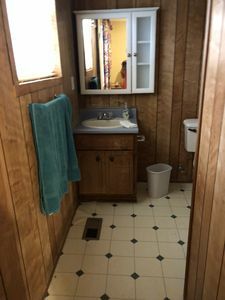 Washing Machine and Dryer is available. 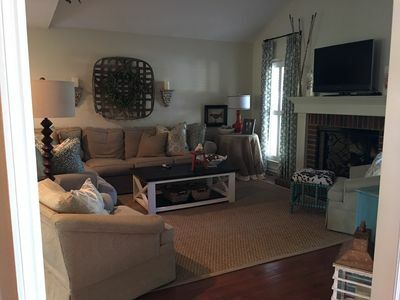 Downtown Loft for the Masters! 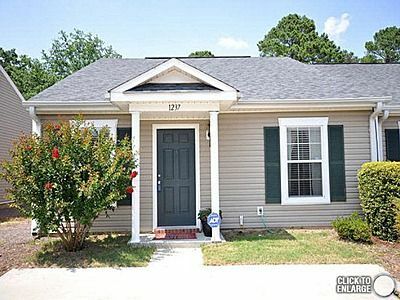 Walking distance to the course...Master's Rental! 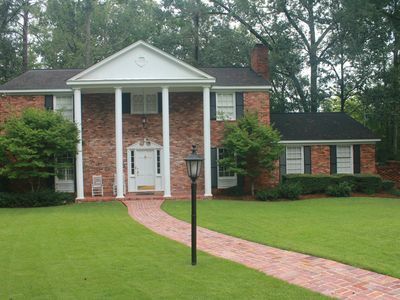 Masters Rental. 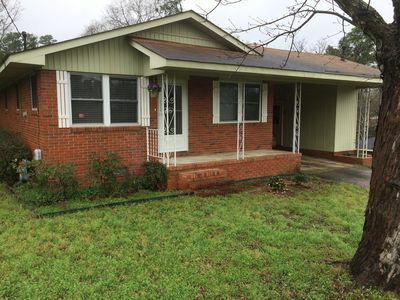 3 miles from course. 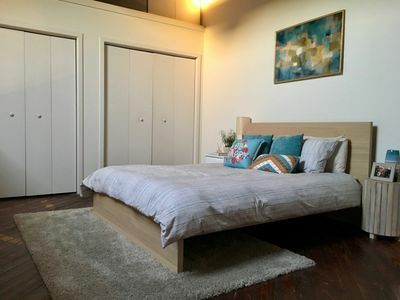 Room for 8.